If you’re looking for the best blank canvas venues London can offer, you’ve come to the right place! We have a collection of amazing blank canvas venues that you can tailor to your personal tastes. 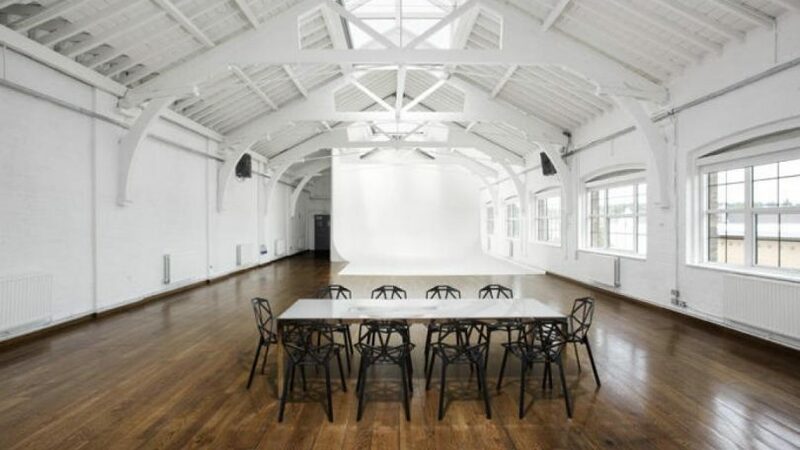 Whether you want small or large, simple or elegant, we have the best blank canvas London venues for you to consider. 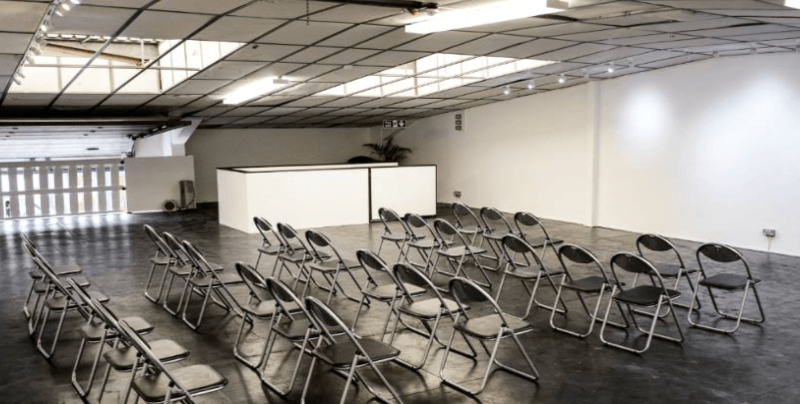 Why Choose a Blank Canvas Venue? When planning a party, you have your own opinions of how you want everything to be. You have a specific décor, theme and layout in mind. But if you opted for a traditional event venue, you’d be forced to work within their space constraints and décor options. But when you choose blank canvas venues, you have total creative freedom! 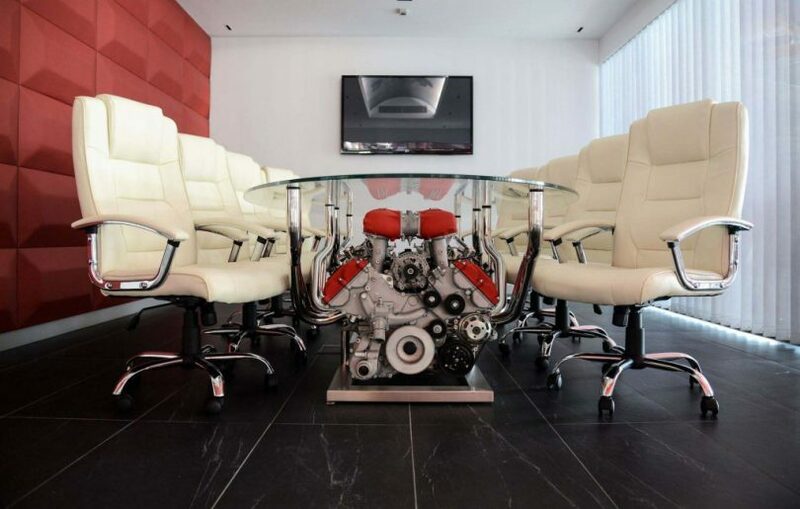 The blank canvas event space has no décor, no space constraints and no specific layout. You are able to set it up exactly the way you want. Blank canvas events are perfect for those who want to express their creative genius for planning and designing a party, or for companies that want to add their own branding. OXO2 is a modern venue set in the heart of central London, located on the second floor of the spectacular OXO Tower. 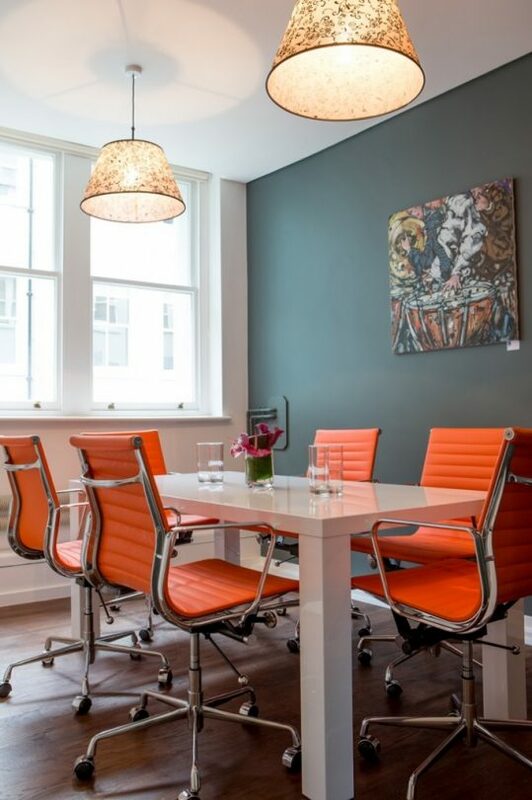 If you want gorgeous views and a sleek interior, you’ll love OXO2. The venue looks out over the River Thames, giving you a panoramic view of some of the most beautiful areas of London. It truly comes alive after dark! 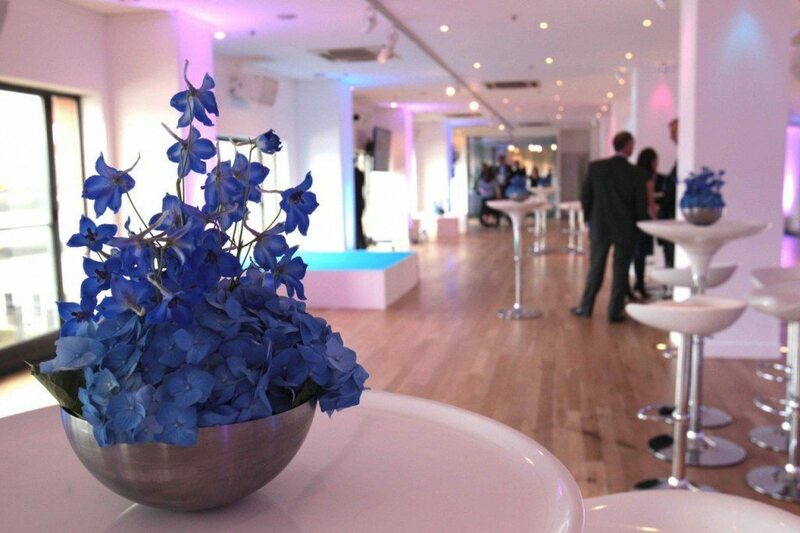 OXO2 is perfect for romantic events such as weddings, anniversaries, and engagement parties. The balcony offers the happy couple a few moments away from the action indoors, with a cool Thames breeze and breathtaking views for photo opportunities. The beauty of OXO2 is the fact that it’s a complete blank canvas. The contemporary space offers all the modern conveniences you could want for your venue–making it ideal for corporate and company events as well. You have total control over the décor and the layout of the venue. Enjoy drinks or a dinner at the iconic OXO2 venue, and put your own personal spin on the space with a design of your choice. When it comes to customisability and versatility, it doesn’t get better than OXO2! Imagine walking into a wide-open, empty space with white walls, floors, and ceilings. If you can picture that, you have an idea of White Space is really like. The venue lives up to its name, and it is the ultimate blank canvas venue for those who want total control over the décor, theme and layout. Located just a few blocks from Leicester Square and Covent Garden tube stations, it’s convenient and accessible for just about anyone from around the city. In addition to the event space, the venue can provide all the equipment needed for any wedding, party, or corporate event, including a lighting system, a sound system, lights for the dance floor and a full projector setup. But the services don’t end there! 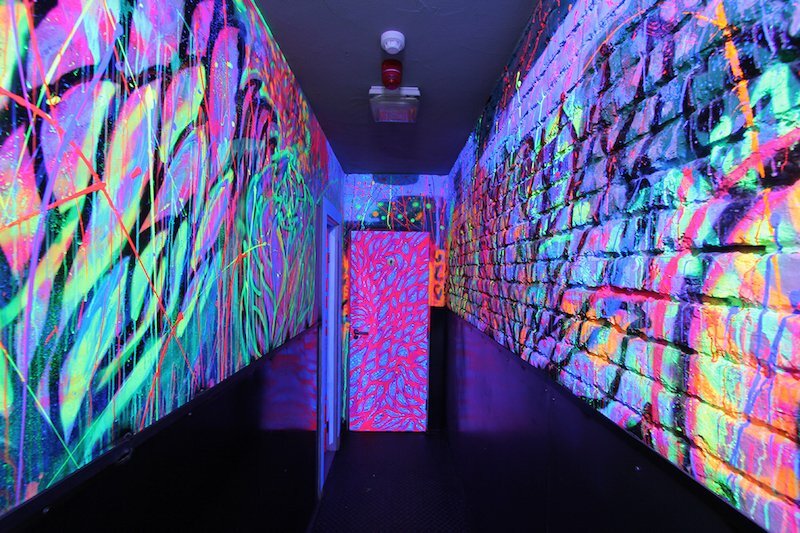 Not only does White Space provide the space, but its parent company White Label UK offers creative treatment services to ensure that the venue is decorated exactly the way you want it. They also provide staff for the event and contacts among all the suppliers you’ll need. The food and drink menus are comprehensive and highly varied, and everything is prepared by highly trained chefs and mixologists. 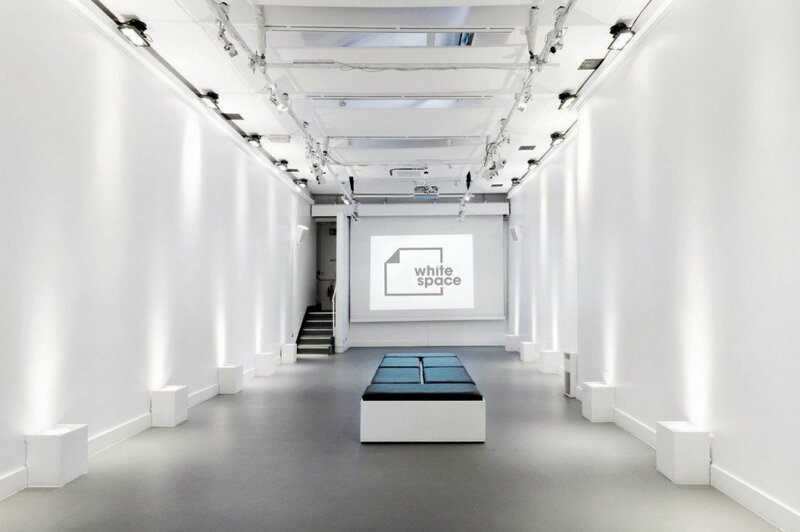 The Shoreditch space is both a nightclub and a state of the art event space. It is comprised of three studios and located only a few minutes walk from Shadwell station. The main studio’s heritage as a legendary nightclub makes it hard to beat when it comes to picking your Christmas party venue. The studio is urban in both look and feel, with exposed brickwork and steelwork surrounding the space. To find out more about this venue please contact us. An iconic address in the heart of Liverpool, the Liver Building is one venue which needs no introduction. The Liver Building’s extraordinary first floor event space is perfectly suited to special occasions, whether you’re looking for the ultimate corporate event space or want to impress with a private event like no other. 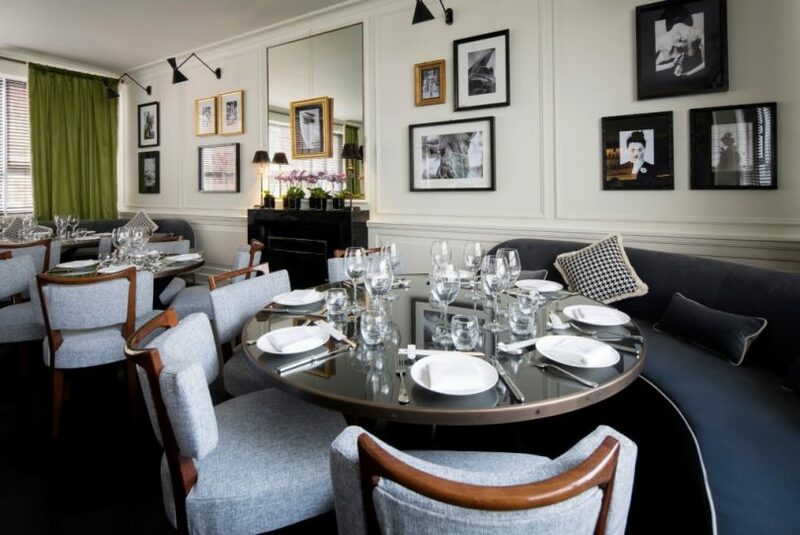 Icetank is a hidden gem in the heart of Covent Garden with a unique aesthetic, it is the ideal choice for prestigious press events or exclusive parties. Icetank has 2500 sq. ft. of space spread over two levels with 12 x 12ft door access into the main area of the studio. Amenities include wi-fi, stereo system, two plasma screens, an HD projector and even a fire place! The professional HD/AV equipment is ideal for film shows and presentations or a bespoke way to brand the space. 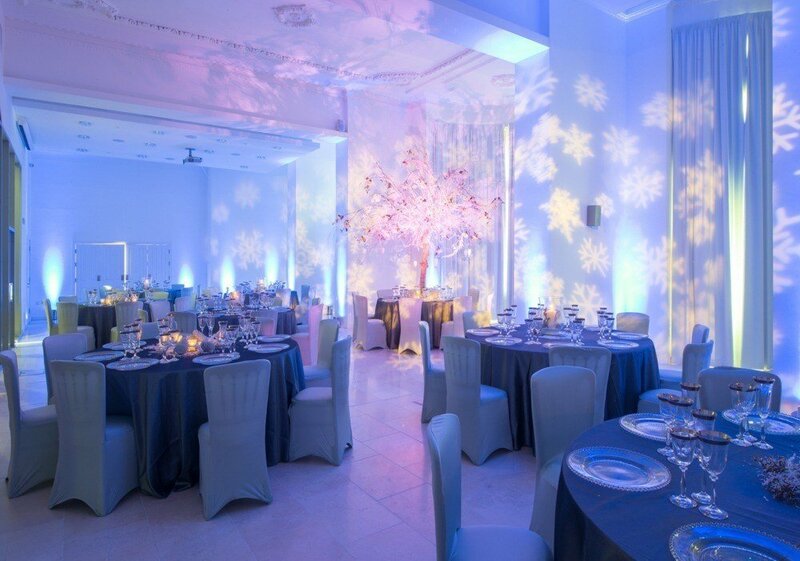 If you want elegance and versatility, you’ll do well to select White Space as the blank canvas venue for your event! To view our full venue selection click here.